This was a range personally selected by Jim McEwan of some stunning old 60s whiskies, bottled at the Bruichladdich plant. 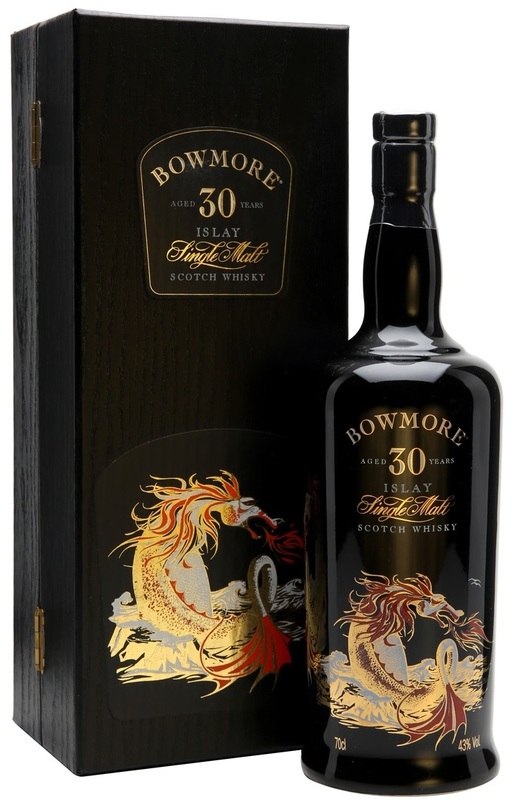 The Bowmore naturally stands out! Nose: Quite possibly the most subtle old Bowmore I’ve tried. The strength does feel a tad low but the profile is as expected. 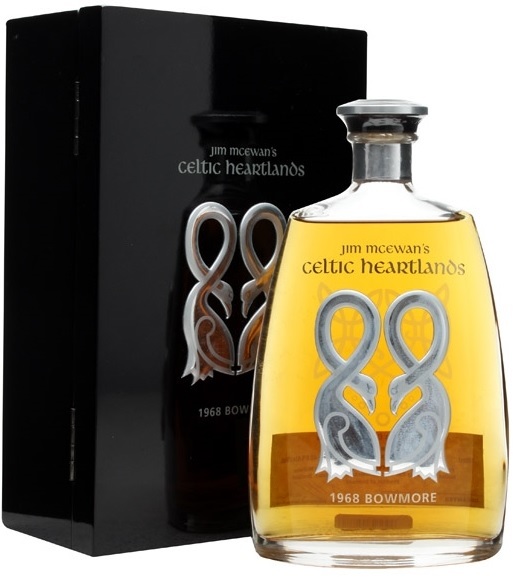 Aromatic ripe green and yellow fruit all there, this time more reminiscent of sweet limes, passionfruit juice, ripe pineapple, as a high toned layer over thin wispy smoke and sea salt, the very slightest engine room oilcloths, pristine wax rubs and thin oils at its core. Old Bowmore really has a beautiful profile. Remarkably pristine and fresh after 35 years and not a trace of oak or tiredness. Palate: Surprise. A warm citrus fruity juiciness full of greens and yellows with great acidity and presence on the tongue. Peat oils – a distinct earthy touch there, with smoke and lots of different waxes and greases developing. Much more going on here than the nose first suggests. Now salty with salt water, some wet sand. Beautiful stuff. Fanstastic balance. Don’t worry about the 40.6%, this one is very much exuberantly alive. Finish: Long, again with lots going on. Gentle earthy smoke, more juicy aftertaste, touch of menthol rubs, just a scrap of dirty oilcloth. the acidity just sits on the tongue refusing to go away. I was worried about the strength, but I see why this was bottled so. Jim’s got great taste. Nose: Same camp, same clean exuberance, same big bubbling host of complexities. This one however has a deeper warmer fruitiness that seems more penetrating but less distinct, like a deep red tropical berry juice. Also more immediate. Engine room in full steam, smoke stacks, diesel combustion, peat fires too, ever slightly medicinal too but less coastal maybe. Palate: Once again tropical juiciness, though warmer but less bright/lively than the Celtic Heartlands. Much more oak and lacquer too, in fact quite some tannins. Definitely more peat more smoke more ‘combustion engine’ to it ie. oil cans, diesel smoke, grease and soot, but also less ordered, less distinct and less precise than the Celtic. Does start to fizzle somewhat. Finish: Long, peat smoke, oil cans, some juice, quite some oak tannins. Still great, but felt a bit weak towards the end. 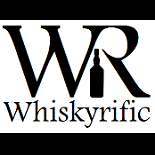 This entry was posted on December 4, 2017 by Whiskyrific in Bowmore and tagged Bowmore.